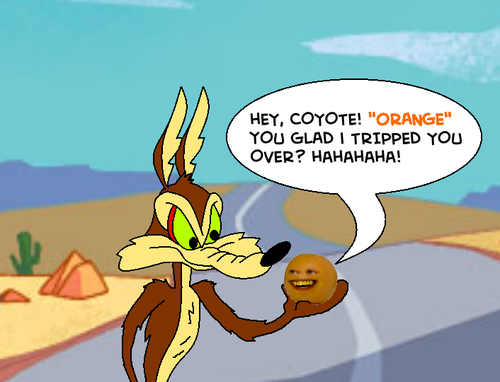 Annoying Orange with Wile E. Coyote. Based on my fanfic here: . 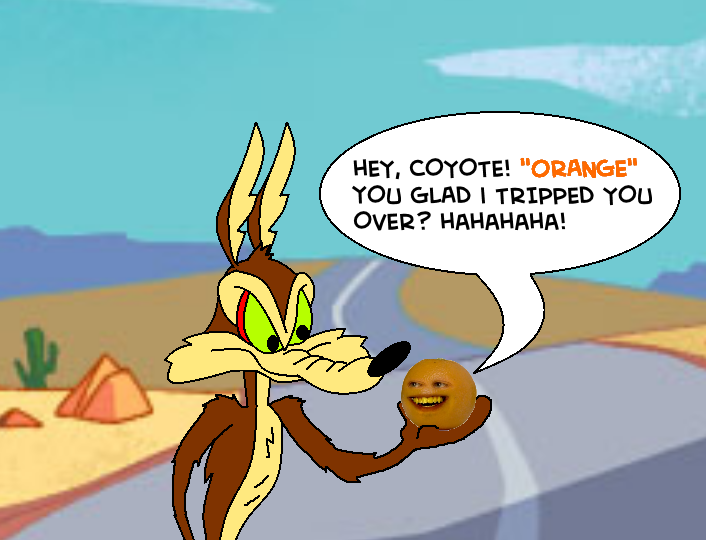 Wallpaper and background images in the The Annoying Orange club tagged: photo orange wile e coyote.